Pension Braun has an advantage that it is located in a beautiful region where everyone can enjoy just wandering in nature or bike riding. In addition, there are many tourist attractions nearby. You can stay in double, triple and quadruple rooms with own bathroom, toilet and wireless Internet access. Lovers of good can eat at the restaurant which is located in the building and specializes in delicious home cooking. The pension is also focused at fans of whiskey, there are more than 25 kinds of this drink. 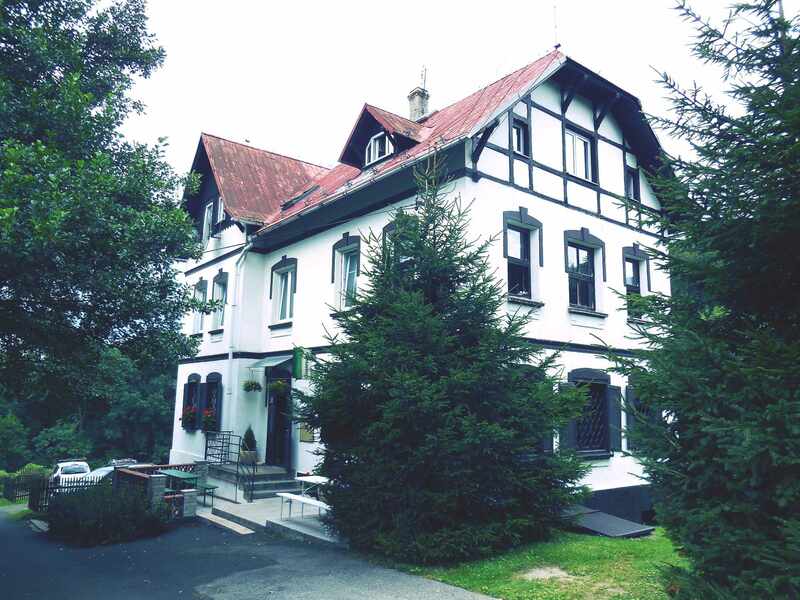 Pension Braun has a large garden whith a sandpit and playground for the youngest visitors and sports playground for adults. The garden offeres visitors the opportunity for own barbecue or campfire. Pension Braun has own lockable parking. Motorcycles and bicycles can be paked in the garage. The staff wants to make you feel comfortable like home. The fundamental is individual approach and relaxed atmosphere. 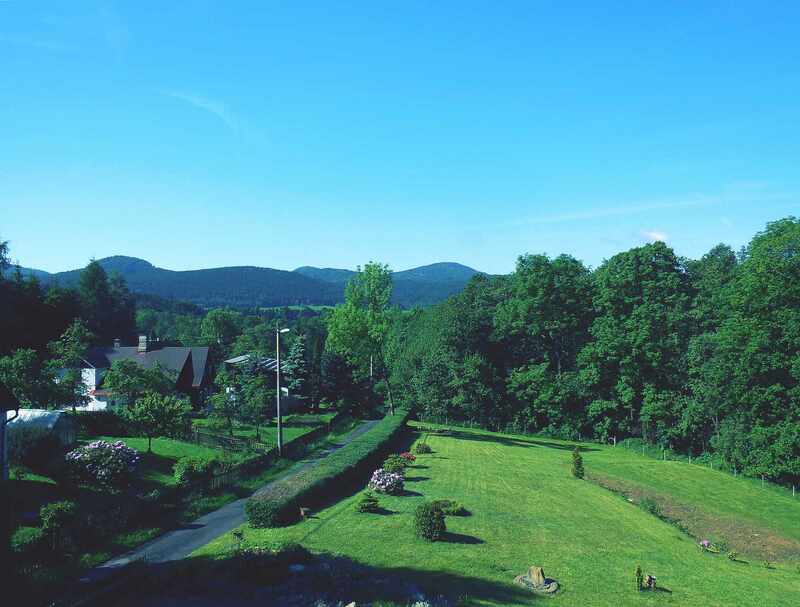 Pension Braun is located in a picturesque countryside. 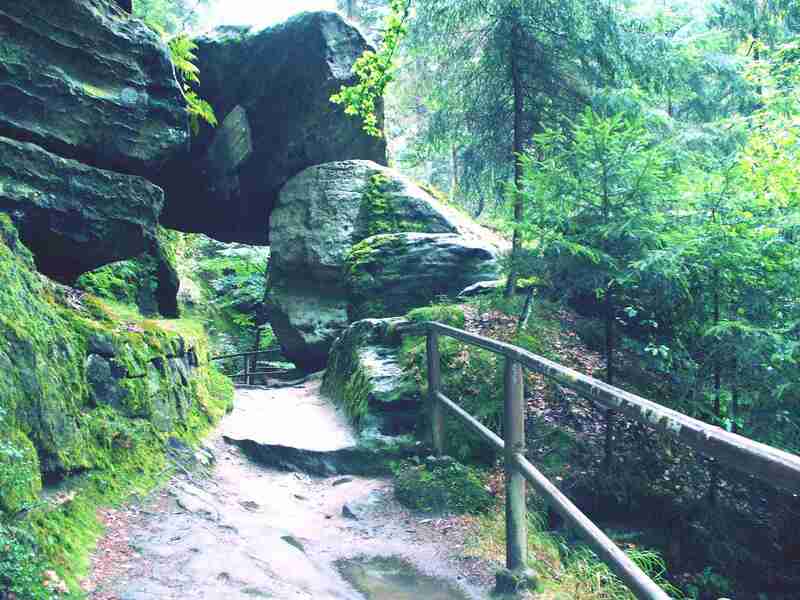 Let yourself be enchanted by the beautiful landscape of the National Park Bohemian Switzerland. This environment is ideal for family holidays or tourism. 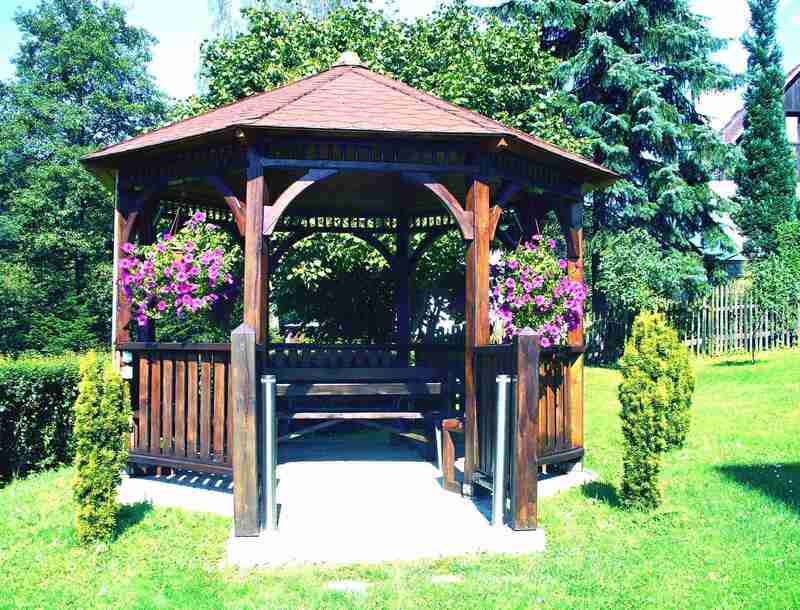 There are many hiking and biking trails and tourist destinations nearby. You can visit Pravcicka Gate, or ruins of ancient castles. Guests can choose from double, triple and quadruple rooms. The rooms have own bathroom, toilet, and wireless Internet access. Pension Braun has a family restaurant, where guests can enjoy delicious home cooking. The restaurant is open daily for breakfast buffet. You can sit by the fire in the garden.